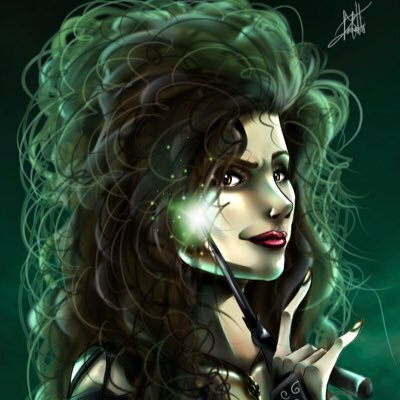 Arguably one of the most calculating and evil villains in the Harry Potter franchise is Bellatrix Lestrange, sister of Narcissa Malfoy and cousin of Sirius Black. With just a simple laugh, Bellatrix can make the hairs on the back of peoples necks stand to attention, and she's been made infamous for her intensely sadistic approach to killing and torture. Well, just take a look at how she took pleasure at taunting Neville Longbottom, for instance, when she reminded him of how she murdered his parents before killing off her very own cousin. Actress, Helena Bonham Carter, delivers a harrowing performance with her gaunt and wild appearance and crazed look in her eyes. 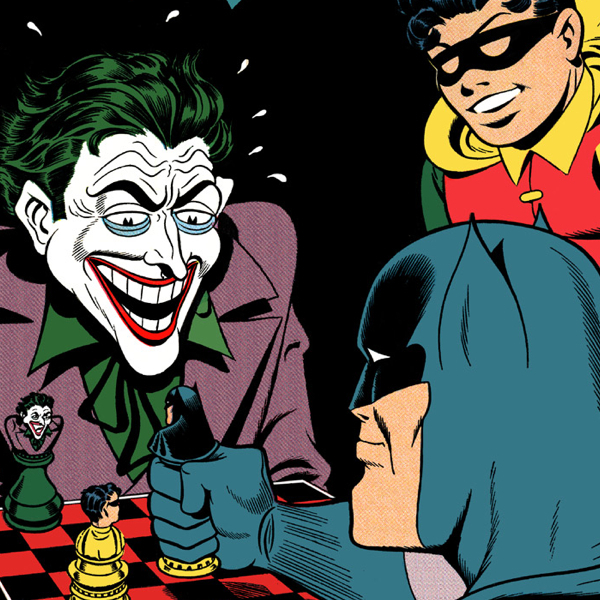 When Jerry Robinson first created the Joker (in Spring, 1940), both he and Bob Kane (the creator of Batman) killed him off at the end of the episode as they thought he was a pretty disposable bad-guy. But no, they were wrong, very wrong, because the audience just loved the loon and they were forced to bring him back only a few months later. 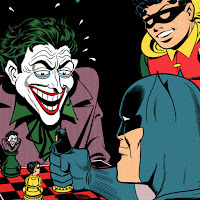 Now, according to Jerry, one of the main reasons why he thought the Joker caught on, was largely due to his initial source of inspiration: Which was a character played by Conrad Veidt in the classic 1928 silent film, 'The Man Who Laughs', named Gwynplaine, who was turned in to a grinning freak by a tyrannical King, only to then go in search for his revenge! 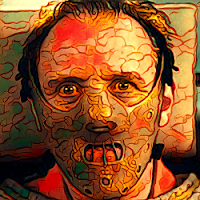 As I'm on the subject of villainous inspirations, did you know that Hannibal Lecter was based on a real person? His name was Alfredo Ballí Treviño, he was a doctor from Mexico, and he chopped up his gay lover over a pointless argument they were having, before burying the different parts of his body in an empty parking lot. So, as you can imagine, Alfredo was worlds away from Anthony Hopkins portrayal of Hannibal in the now legendary thriller, 'Silence of the Lambs'! Even so, the two of them still share a number of disturbing qualities that links them both together on a tonal level if not a practical one. 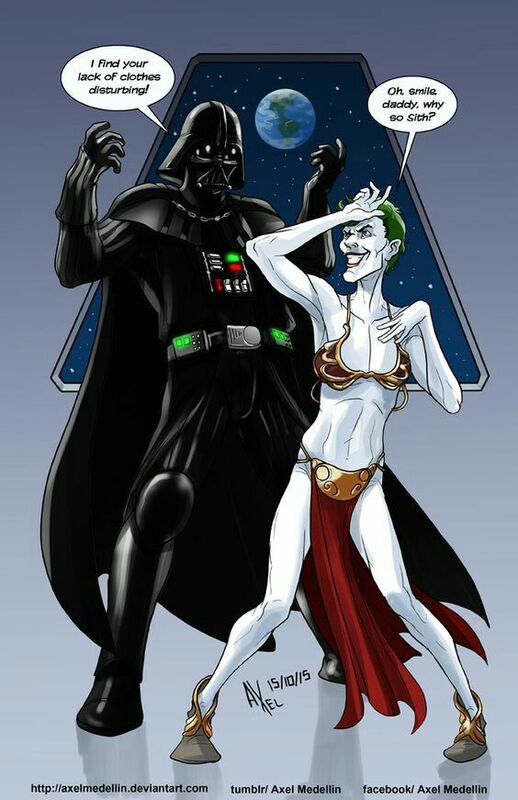 After all, they're both creepy, they're both insane, and they're both willing to juxtapose their more refined pursuits with their more barbaric tendencies. When George Lucas first came up with the idea behind Star Wars, he envisioned Darth Vader as being the ultimate fallen angel, who was once an ignoble figure of truth and justice, until he was eventually corrupted and saw that white isn't always right. Originally he was an innocent young Jedi, named Anakin Skywalker, who was being mentored by the ignoble Jedi Master, Obi-Wan Kenobi. However, in the search for justice, he was gradually converted to the dark side of The Force, which was a decision that was triggered by the death of the Naboo senator, Padmé Amidala, who he was having a secret relationship with. 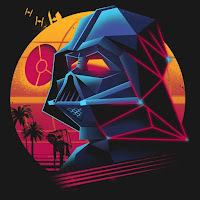 A central theme of Star Wars is the conflict of good versus evil, and this conflict is no more apparent than within the character of Darth Vader himself. 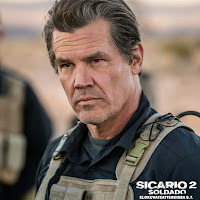 Josh Brolin’s character in the Sicario franchise is known for his willingness to do whatever it takes to eliminate the enemies of the United States -- with little regard for morality. Director, Denis Villeneuve, creates an intense web of good and evil by exploring the hypocrisy of the US government and the immoral tactics used by the CIA in order to combat Mexican cartels. 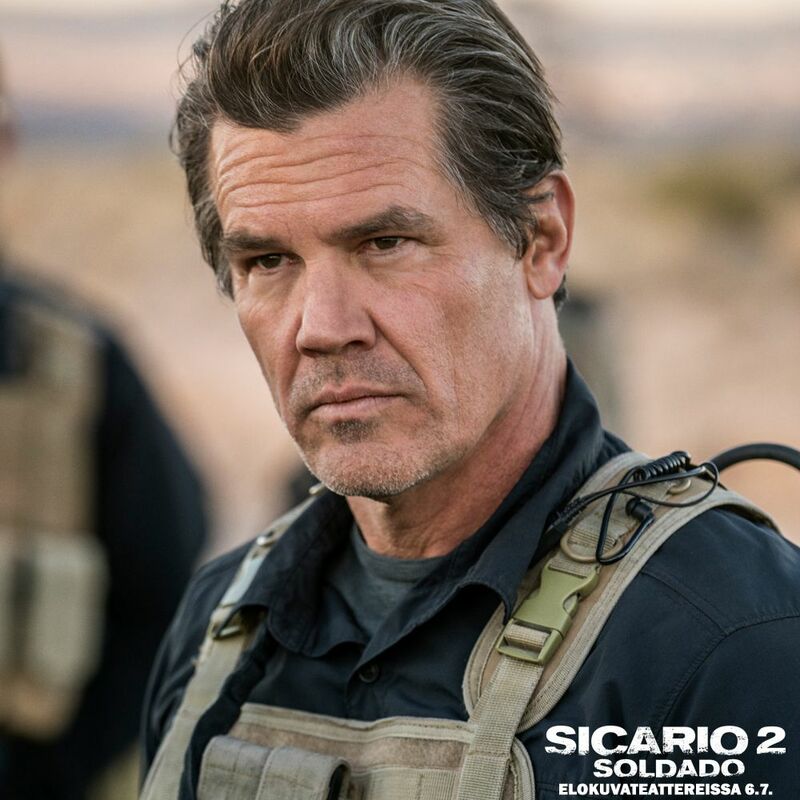 However, in Sicario 2: Soldado, Josh Brolin’s character, Matt Graver, displays a torn moral conscious and shows the audience that he may not be callous through and through. Who's right? Who's wrong? Who's good? And who's evil? Who knows? Nobody or everybody. The case is never closed. SICARIO 2 IS NOW AVAILABLE ON DIGITAL, 4K UHD, STEELBOOK, BLU-RAY™ & DVD.